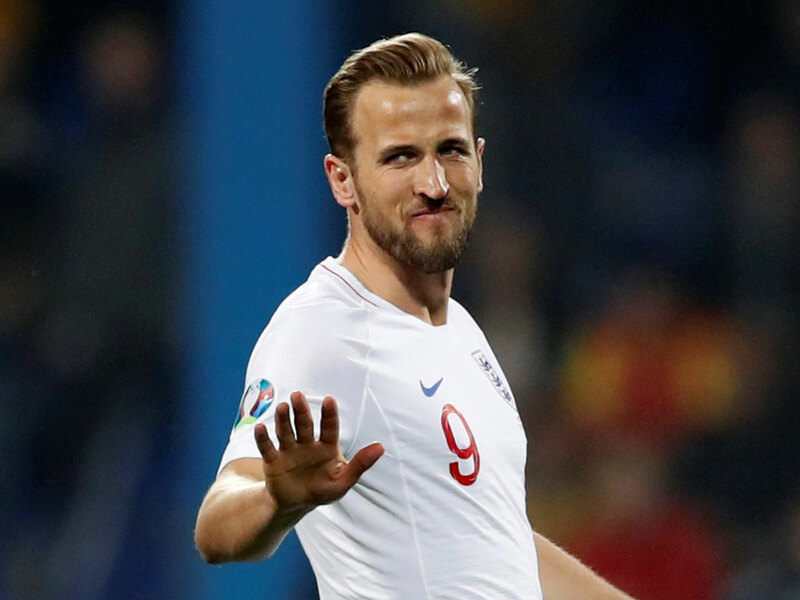 London: England captain Harry Kane has his heart set on ending his playing career in the United States kicking field goals for a team in the National Football League (NFL). The path from European football to the United States is a well travelled one, with the likes of David Beckham, Wayne Rooney and Steven Gerrard all ending up in America’s top soccer league (MLS), but Kane wants to blaze his own trail. “(The desire to play in the NFL) is real,” the Tottenham Hotspur striker said in an interview. “(It’s) something that in 10 or 12 years I definitely want to try.